I remember in those early days wondering what a feminist was….and was I one? Guess I was a slow learner…but perhaps that is why I was angry for so long. I remember about that time telling my husband when he needed to be home from work so I could chair a meeting. He would be home promptly and take over the care of the children and finish the meal time chores. At the meeting one of the women ask me what I needed to at home before my husband would give me permission to come to the meeting. I was shocked. My husband worked long hours but he did not give me permission to go to a meeting! She was divorced in 2- 3 years. I have been married 53 year! 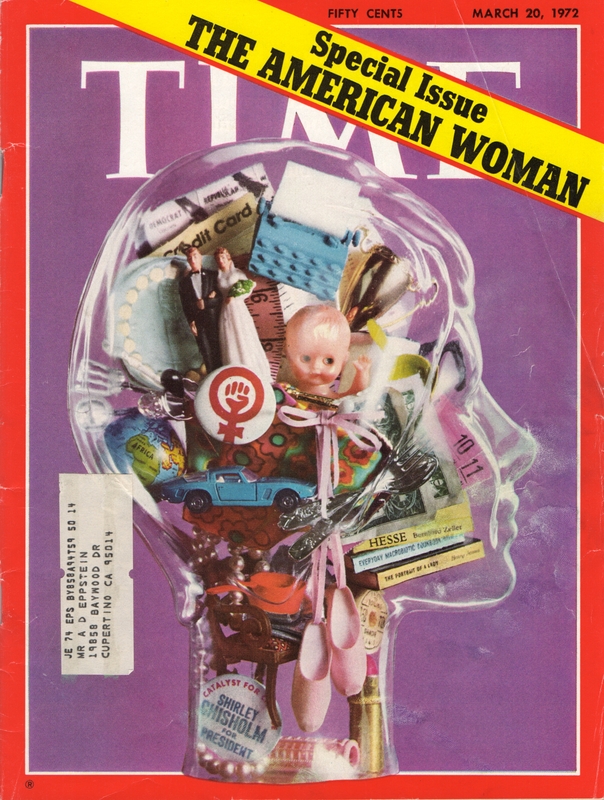 More women today have the awareness of acculturated behavior than in the early decades of the “feminist movement” and are making changes in their perceptions of how they view themselves. Now, if only men’s perceptions of women and themselves could be jumpstarted from in rather than “forced” by a new acculturation. I remember thinking my mother was a prisoner of her life and I gave her a copy of “The Femine Mystique.” She must have thought I was a nut case-I’m sure she never read the book! How much hasn’t changed much?! I remember the 70s/80s. 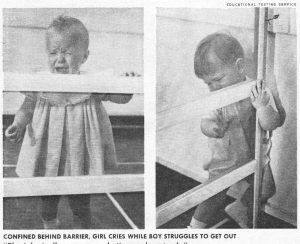 That little girl, likely already acculturated by her mother toward dependency–babies learn quickly by watching what their mothers do. I didn’t feel trapped as much as alone. Few women felt brave enough to mention the word feminism in mixed company or even between themselves. Freedom is a long process. Fascinating flashback. The daughters and granddaughters are now extending pathways that were blazed by 1950s-1970s women.